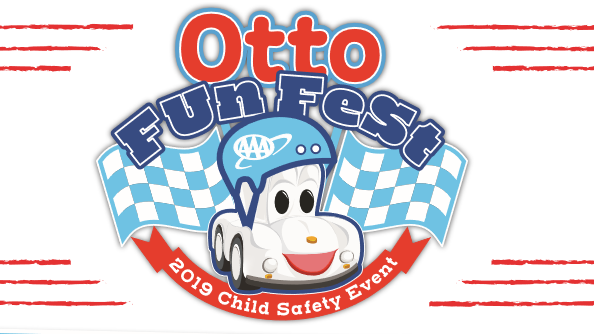 Join the Mid-Atlantic Foundation for Safety and Education for Otto FunFest! Families can meet AAA’s Otto the Auto, learn auto, pedestrian and bike safety lessons, get fitted for a bike helmet and more! For more information, contact 302-299-4117.